Send valuable SMS like payment transactions, OTP and other alerts quickly with bulk SMS services. We ensure timely delivery of your content round the clock. 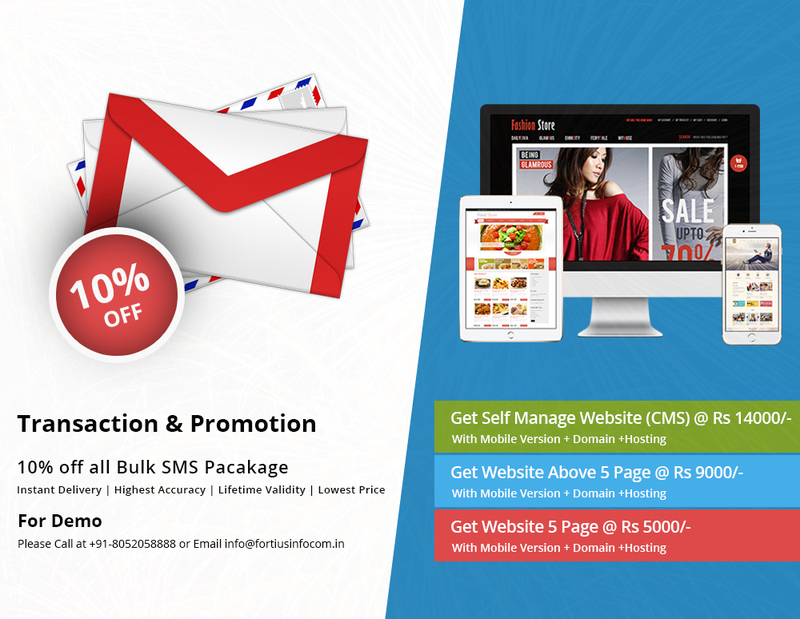 Manage your bulk SMS campaign now at Fortius Infocom. We provide user-friendly and innovative interface to provide stress-free experience. Here, you can get real time reports to build the marketing campaign which is organized well. Make changes to the campaign with real time reports. Send valuable SMS like payment transactions, OTP and other alerts quickly with bulk SMS services. We ensure timely delivery of your content round the clock. 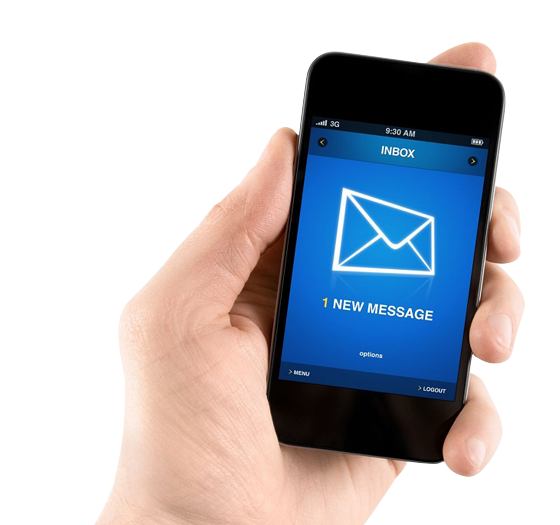 Send promotional SMS to boost your marketing campaign effortlessly. Fortius Infocom is the best way to boost your outreach. This way, your campaign will always be more efficient. Become a reseller with us within minutes, complemented with Master account and white labeled panel with your branding. Now you can send your transactional messages like payment transactions, OTP, and other alerts quickly. Choose your programming language and integrate API with ease. Bulk SMS Marketing is useful for all types of businesses, especially in targeting the local customers. We live in a world of Instant fantasy where everything is done immediately and instantly. We believe in customer satisfaction as topmost priority above anything or everything. 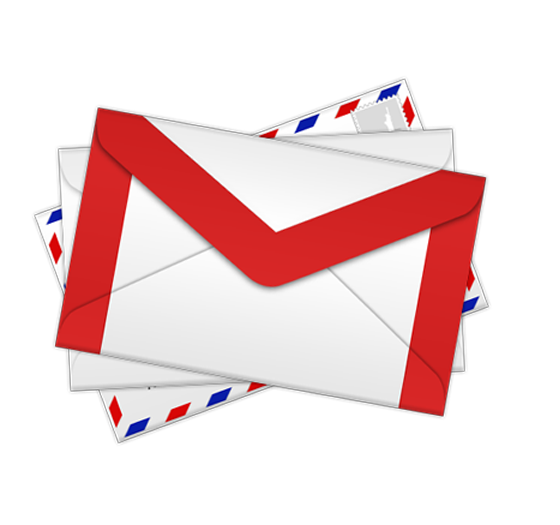 Are you looking for a reliable and professional Bulk SMS company ??? Fortius Infocom PVT. LTD. is a leading Bulk SMS provider since last 4 years. 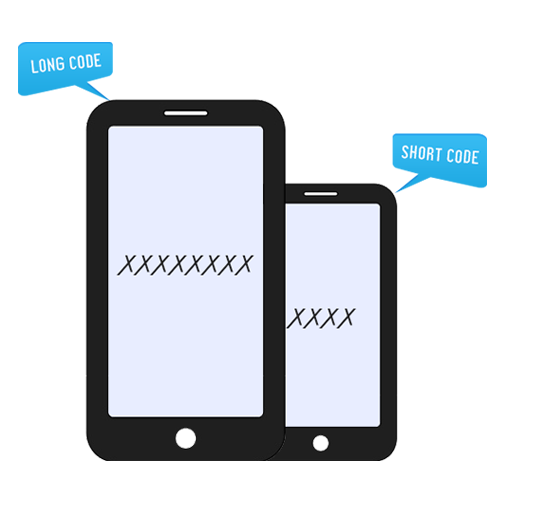 We provide best reliable, fast, personalized and scalable sms solutions. If you are a first timer in using bulk SMS service don't worry our friendly 24*7 Customer Support is there to help you anytime. Call OR E-Mail Us for free demo now! Do you need Bulk SMS Services? Request a Quote!